Dental Assistant School – Right Career Choice? Is a recession-proof career what you have been looking for? Do you need a career with great pay? If so, then you are looking for a job in dental assisting. Dental assistants are in the very high demand and growing field of dental and medical care. Our Dental Assistant School can help you get qualified to enter this exciting field. 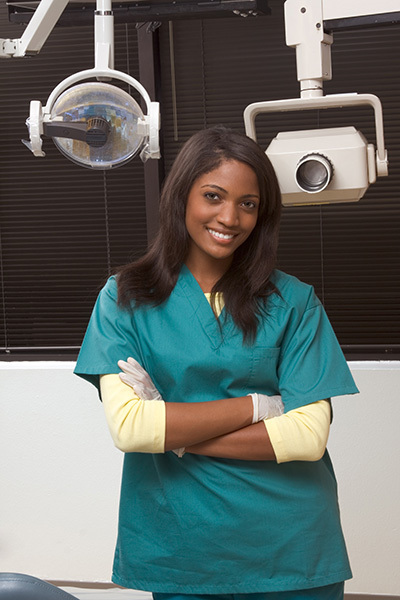 Let the Dental Assistant School of San Diego help you become a dental assistant. Space in out classes is limited, so why not call (760) 691-1933 or email to reserve a spot in our next session. Don’t let this opportunity pass you by, schedule a tour of our school now. You can also check out some dental school reviews on our Google page.